Headphones: they either go on your head, or in your ears, and that's about it. You might enjoy the sounds they make, but most pair of headphones can be pretty inflexible in how you use them, meaning you might often own several pairs to be used in different situations. 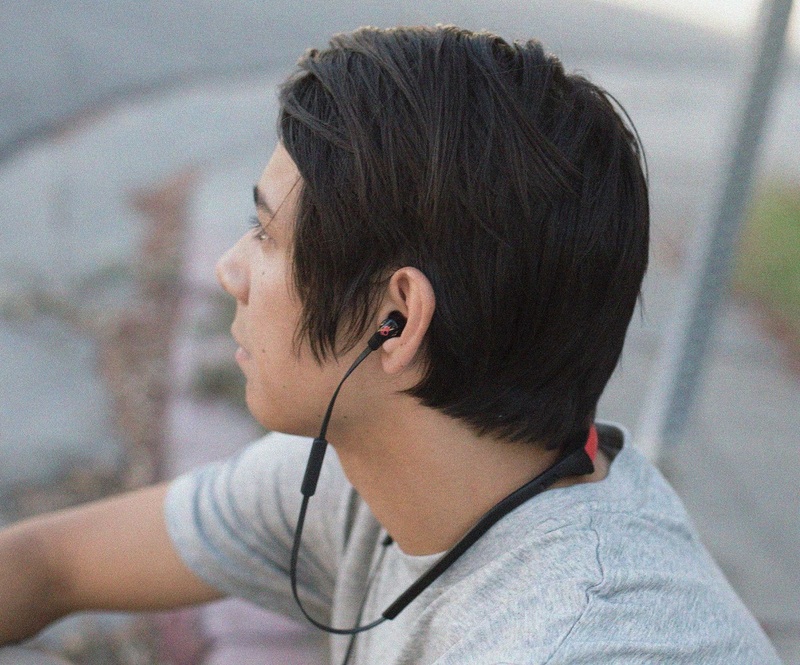 Enter the Skullcandy Smokin' Buds 2 Wireless Headphones. 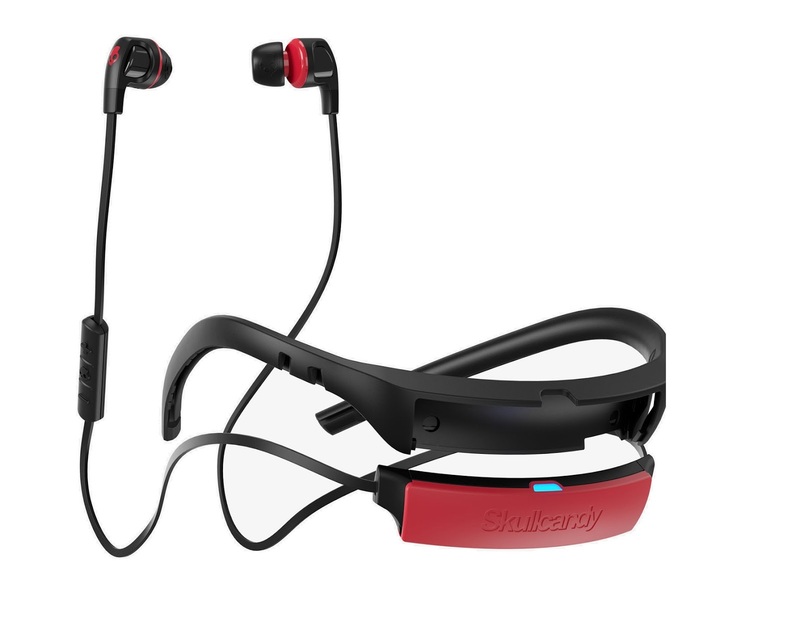 Take a look at the Skullcandy Smokin' Buds 2 Wireless Headphones and you might automatically think they are simply in-ear wireless 'phones of the 'back of the neck' type. You know, ones that put the battery and Bluetooth sections in a bendy band that sits on the back of your neck, while in-ear buds reach up to your shell-likes (such as this and this). Well, they are. But also, they're not. 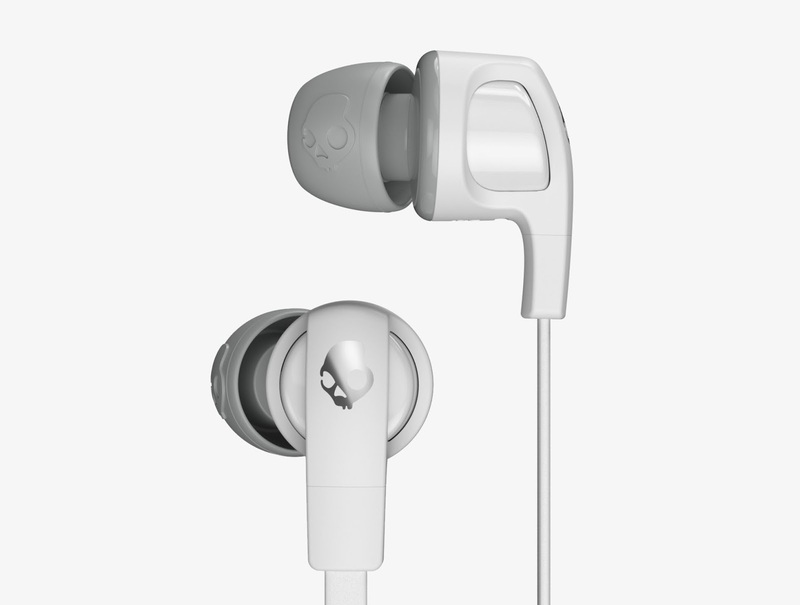 First up, the Skullcandy Smokin' Buds 2 Wireless Headphones are small (smaller than others of this type we've reviewed before) and flexible. 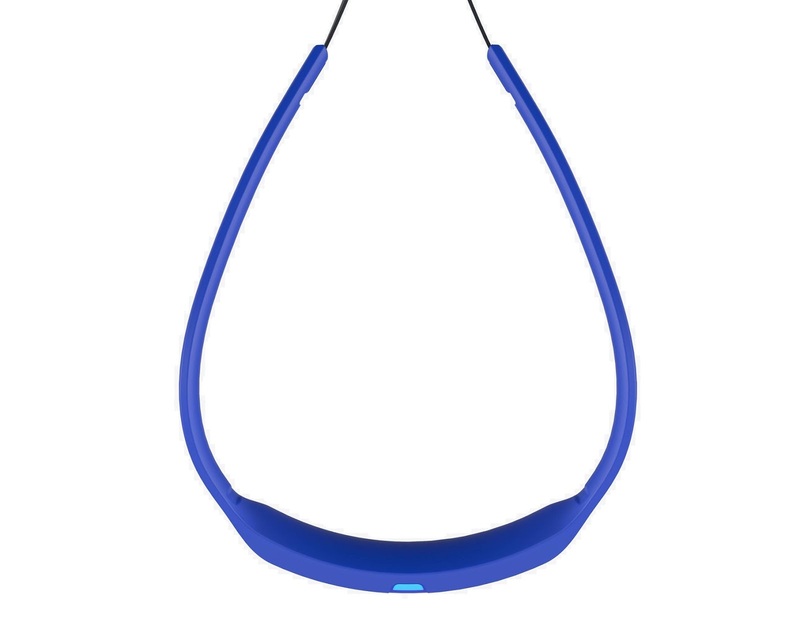 The neck-resting section features a Micro USB port for charging but no volume and track control buttons. These you'll find on a remote on the left-side wire, and there is a very good reason why they are not incorporated into the main body of the headphones. That is because the Skullcandy Smokin' Buds 2 Wireless Headphones are essentially two pairs in one. You can wear them on your neck and have the flexible plastic arms keep them in place, taking the weight off your ears, or you can remove the body entirely, leaving you with a small pair of wireless earbud headphones (but with the chunky battery/Bluetooth dongle in the middle of the wire. This is pretty useful if you don't want the neck brace on the 'phones, and it also means the whole package is smaller and therefore easier to carry. 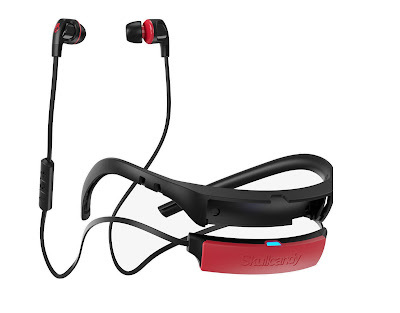 Wearing them without the body is still comfortable, but clearly intended for people who are not working out or skateboarding (as Skullcandy assumes its users do), as there is nothing to keep that battery pack still and stop it from shifting about and yanking out a bud. However, if you're sitting on a train it isn't an issue, and they feel just like a pair of normal wireless buds (like these). Being able to remove the body means you have total control of the wire length, and Skullcandy have even included a couple of little slots through which to wrap the wire, meaning they will fit your head without being too tight, or having to much loose wiring. 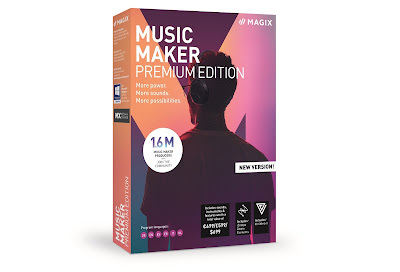 And, yeah... how to they actually sound? 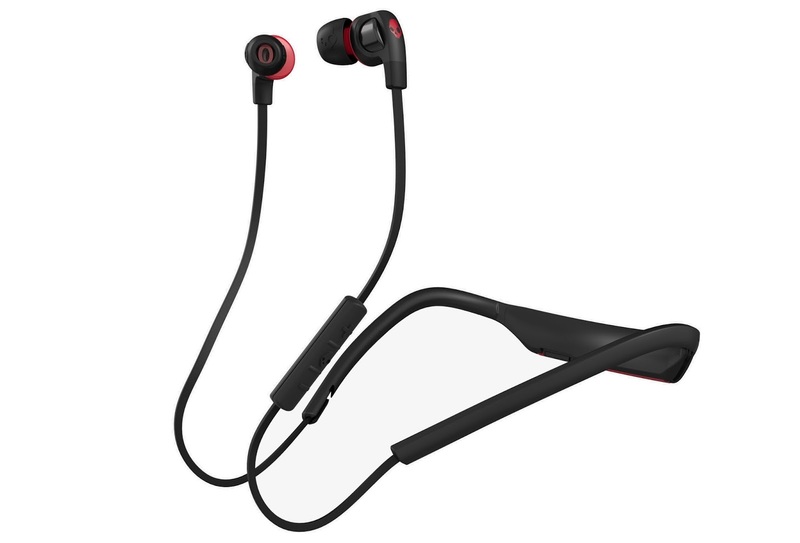 Well, despite the Skullcandy Smokin' Buds 2 Wireless Headphones weighing in at less than £50, they perform excellently well - surprisingly so, in fact. Not that we were expecting them to be rubbish, but the gimmick of having a removable body could have meant that the actual quality of the cans was reduced, but it isn't. Everything sounds clean and crisp, and they even produce a decent amount of bass, despite the small size. The buds themselves also seem to fit very well, and you get a couple extra sizes of gels thrown in, too. Once you find the right fit, they seem to be pretty immersive, and quite a lot of background sound gets blocked. This means there is no real need to crank up the volume too far, resulting in a better quality of sound. And at the end of the day, they're pretty cheap compared to other 'back of the neck' headphones. They sound great, the changing form makes them versatile, and they look pretty cool, too. Awesome.